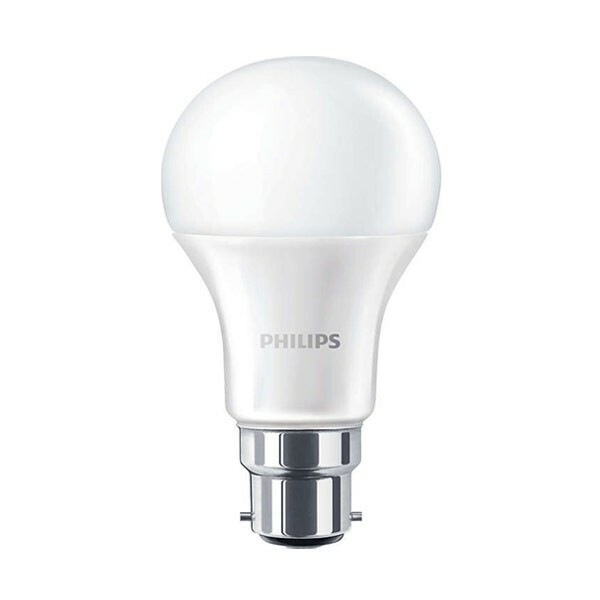 These Philips CorePro 8W GLS LED bulbs are a great retrofit energy saving replacement for your old 60W bulbs. This version has a bayonet cap fitting, frosted glass and produces a very warm white light, the same as the light produced by incandescent or halogen GLS bulbs. Please note this version is not dimmable.